If your child has been struggling to keep their grades up, you may be tempted to blame them for not applying themselves, or assume the teacher is not doing a good job presenting the material. Any number of factors could be at play, but you may find it useful to consider what your child’s study area at home looks like. Statistics show that school-age kids require either a solitary or communal learning space at home. Depending on their learning style, your son or daughter might prefer to study in the kitchen or living room, surrounded by family members—or they might feel more comfortable retiring to their room to complete their homework alone. Whether you’re creating a bedroom oasis or a familial space that encourages conversation, a chalkboard wall sticker or a whiteboard to display large diagrams and drawings is one of the most fun and exciting ways to engage learners. For individualistic, self-reliant learners who prefer to study in solitude, a solid and study workspace is a requirement. Consider what type of work your child does for school or as a hobby, and purchase a writing desk that is large enough for their biggest accomplishments. For instance, if you are the parent of a young artist, you might have to redecorate your child’s bedroom to make room for a table big enough for them to lay out a life-size canvas. A comfortable task chair for Child makes all the difference when it comes to studying, and it is surprisingly simple to find one that matches the colour scheme of your kid’s room. 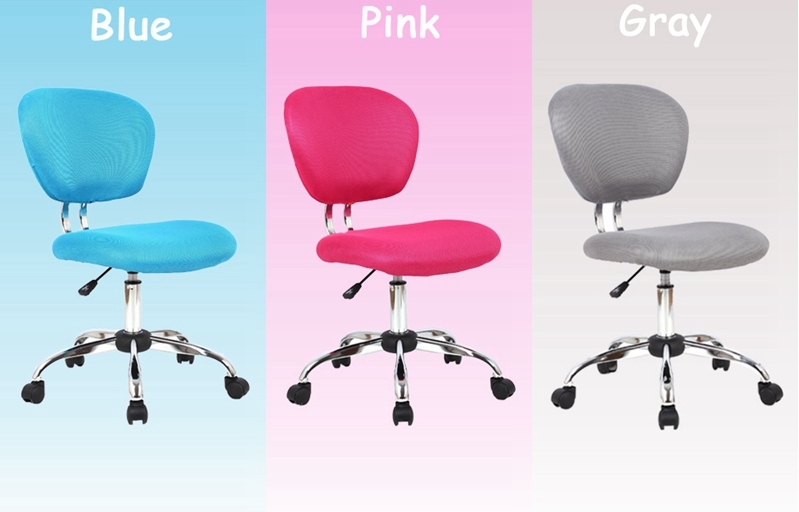 The Moustache brand makes swivel office chairs in kid-friendly colours and sizes, including neon pink and blue. Homeschooling families have long advocated for the communal aspect of learning, understanding that no matter whether you’re eight or eighty, it’s important to keep your brain active. For kids who are less self-directed about studying (or who struggle with hyperactivity), organizing a structured learning space in a communal area where you can keep an eye on them may help to eliminate distractions. This is especially true nowadays when most kids use their digital devices both for fun and for their education—and lack the willpower to unplug when the desire to play or scroll for too long becomes compulsive. A learning space that is centralized and enables parents to be actively involved in the child’s homework experience is the perfect alternative to a quiet space where temptation and distraction keep young brains wandering.